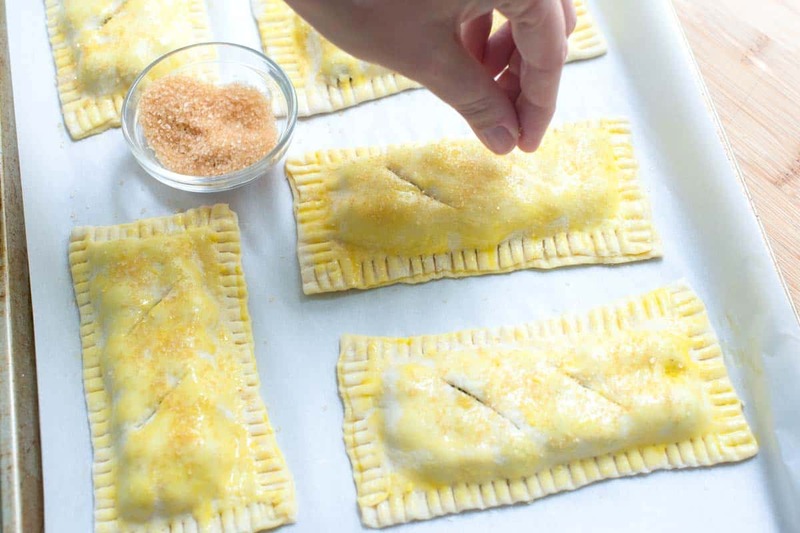 If you are looking for a basic, all-butter pastry dough to use for savory and sweet dishes, you have found it. Jump to the Basic Pastry Dough Recipe or read on to see our tips for making it. When I first started making pastries and pies, it was the crust that worried me. 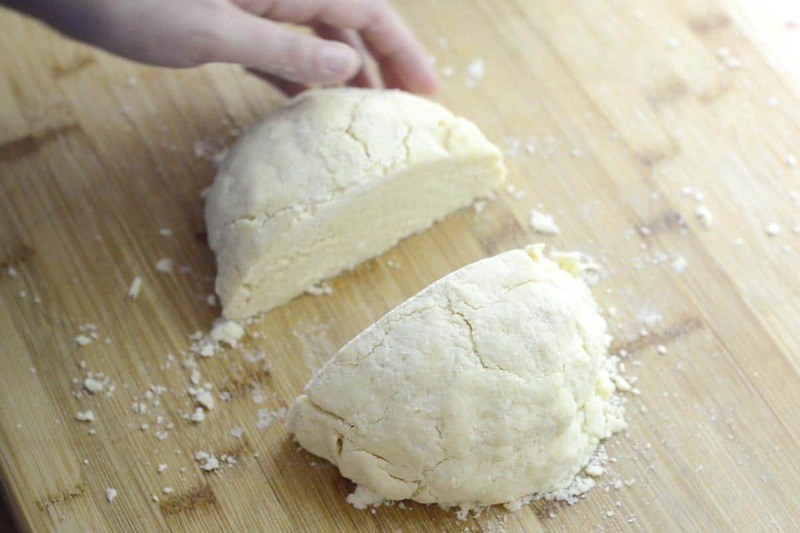 After some time in the kitchen and, I’m not embarrassed to admit, a few failed attempts we are happy to share this easy, basic, use with just about any recipe pastry dough. This is an all butter recipe — I like it that way. That doesn’t mean you couldn’t swap some of the butter called for in this recipe with shortening. I suggest replacing about 25% of the butter with shortening. 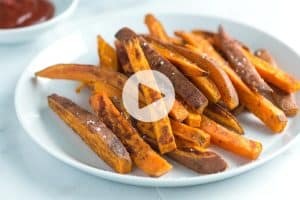 YOU MAY ALSO LIKE: We love this recipe so much, we updated it and added a recipe video. The method is slightly different, but works very well. All of our tips below still apply! 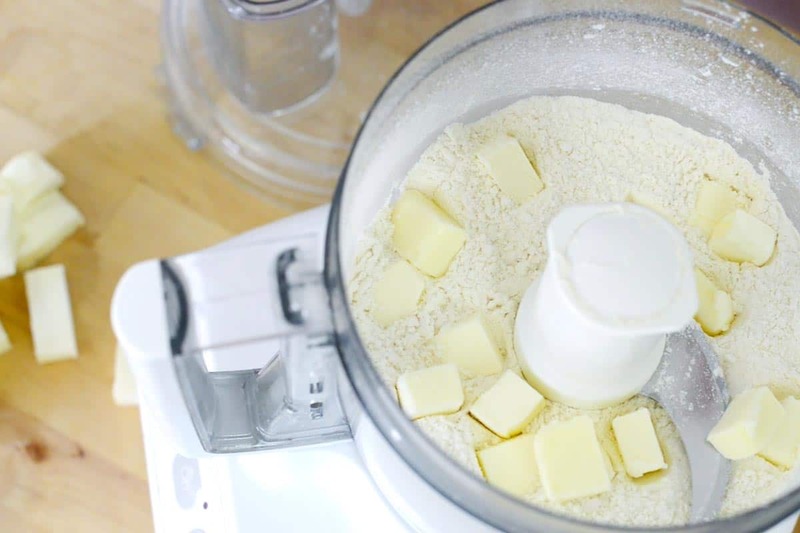 How to make our easy butter pie crust recipe that makes consistent flaky pie dough every time. Jump to the full Pie Crust Recipe with VIDEO. I love making pastry dough and find that using a food processor is best. You can make this by hand using a pastry cutter, but it does take a bit more elbow strength. A food processor will make much quicker work of the whole process. Place the butter, food processor bowl and blade into the freezer for about 10 minutes before starting. Have all your ingredients ready and work quickly, keeping everything as cold as possible. Chill the water with ice to make sure it is as cold as possible before starting. If the oven or any burners are on, work as far away from them as possible. Use the pulse function for the food processor for more control. Don’t just turn it on. By following our own little fail safes (above) we’ve had multiple successes over the past month with pastry dough. To be fair though, each time has been a bit different. For example, the last time I made this dough, I used much less water than the time before. That’s okay, though. The water will vary depending on the flour used, humidity, etc… Our best advice is to practice. Our recipe is not magic, we all need to trust ourselves a bit and remember keep everything COLD! Extra Tip: Our recipe below makes enough dough for 1 double crust pie or two single crust pies. The dough will need to chill before you roll it. If you know you will be rolling our two crusts, refrigerate the dough already cut in half. Then pat each half into discs. This makes rolling out later much easier. Simple Strawberry Pie — A fresh strawberry pie recipe with sweet strawberries coated in a light strawberry glaze then topped with whipped cream. Easy, Homemade Blueberry Pie — An easy blueberry pie with blueberries, warm spices, lemon and an easy lattice crust. Blueberries shine in this pie! Mini Beef and Guinness Pies — How to make mini meat filled pies with ground beef cooked with onions, carrots and Guinness stout beer. 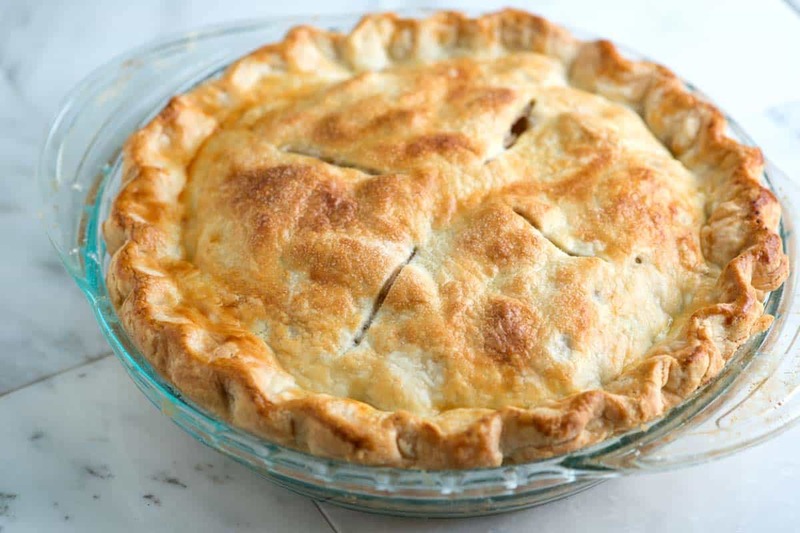 Easy, Homemade Cherry Pie — How to make cherry pie from scratch with a lightly sweetened filling of fresh (or frozen) cherries, vanilla, and almond extract. No-Fail Pumpkin Pie — How to make classic, unfussy pumpkin pie from scratch. This is our favorite way to make pumpkin pie. It’s easy, too! Using a food processor in this recipe eliminates variability. 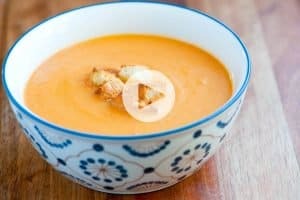 It is important that all the ingredients and even the food processor bowl and blade are cold before starting the recipe. Cut the butter into small pieces then place into the freezer along with the food processor bowl and blade for about 10 minutes. Once the food processor bowl and blade are chilled, add the flour, sugar and salt; pulse a few times to combine. Add the chilled pieces of butter and pulse for 1 second about 8 times until it looks crumbly and the butter is the size of peas and the mixture crumbly. 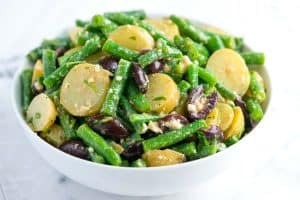 Use a tablespoon measure to add 3 tablespoons of cold water to the dough, pulse for 1 second; repeat this process until the dough begins to come away from the sides of the bowl and comes together. Place the dough on a floured work surface and use your hands to bring it together into a ball, do not knead. Work the dough just enough to form a ball. Cut ball in half then form each half into discs. Wrap each disc with plastic wrap and refrigerate at least 1 hour, and up to 2 days. You can also freeze it for up to 3 months (just thaw it overnight in the fridge before using). Hi I tried your dough and it came out perfect. I actually used this dough to make a Sheppard pie, turned out great! Another variation on pie crust dough that is soooo good and flaky and easy too! 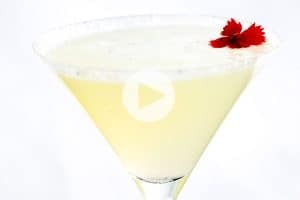 i was looking for this recipe a long time ago.. i will sure to try it.i am a lover for cooking. Are you sure about the vinegar ? 5 tbs and no water. I have tried 1 tbs of vinegar, and 5 tbs old water . Tried this recipe for my meat pie!!! After my third attempt for find a recipe for pastry, I am so glad I found this page with all the tips!!! Thanks for sharing!!! I am going to be making more for sure! can I use this dough to make cinnamon rolls?????/? We don’t recommend it. Pie crust dough will be flaky and not soft like cinnamon rolls. You could turn it into cinnamon roll-inspired cookies with it, though. two things , why no yeast surely adding it will make more dough and depth to your food and secondly can self raise flour do if you want a little rise if and as your recipe states no yeast needed ?? As this is a pastry/pie dough, there is no yeast or leavening agent (baking soda or powder) required. Which blade did you use? There was only one that came with our food processor – use the standard food processor blade. Your receipe does not require any baking powder or yeast? No, it doesn’t. There is no need — this is a pastry dough, which becomes flaky from the cold butter. to make rounds, roll a chunk of the dough into a small ball in your palm, then roll it our pat it flat. 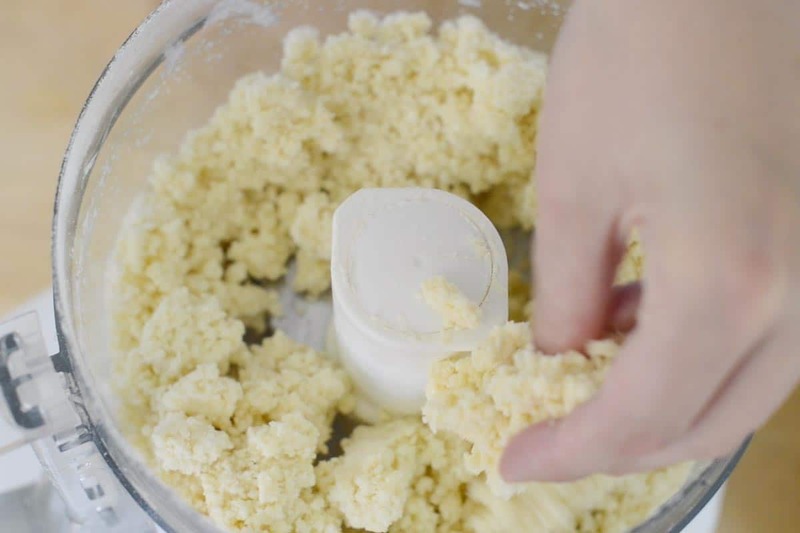 I have had trouble with anything calling for cold butter, too, even after keeping everything colder than usual and using a food processor, I still have trouble. I finally had success with some buttermilk biscuits, but it is still difficult for me to get good flaky crusts, laminated dough, biscuits or anything else calling for cold ingredients because of my hot hands. I am glad you finally found what works for you! Thanks, Memoria … we hope you find some luck soon! Joanne, I think you got the dough absolutely right. I have been snacking on the leftover tarts from Saturday night and even after being refrigerated for a day, the dough is still flaky. So, how did you form the dough into those perfectly shaped little rounds?